You know that Twitter feed, the one that you probably stare at countless times a day, reading statuses, liking posts, watching videos, and catching up with your followed channels? Twitch has recreated that for their streaming platform in the form of Pulse. Think of Pulse like that Twitter feed. 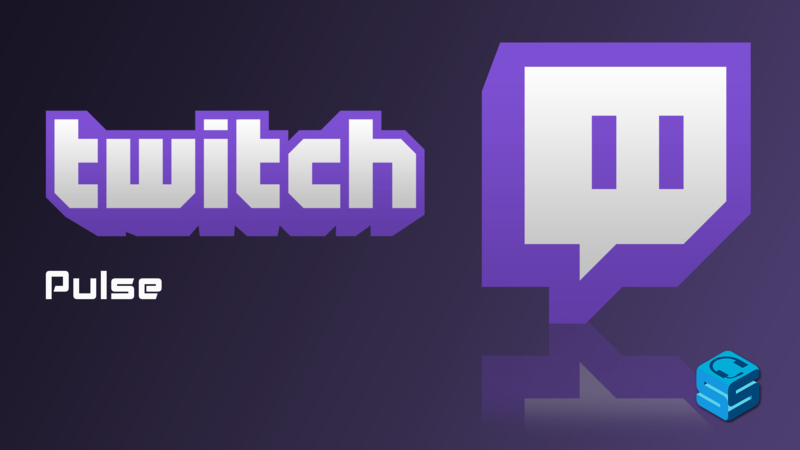 Streamers post to their Channel Feed and anyone that follows them will see these on the Twitch front page. This will open the doors to interacting with people outside of the stream, exchanging messages and statuses with your regulars. It also allows for another medium to alert your followers that you are live. A nice feature of Pulse is the inclusion of videos and mobile app integration. Imagine seeing something that you find funny while walking the streets or sharing a fun moment with your followers and then having it post to all of their Pulse’s so they can enjoy it as well. Or you can share the latest highlights to boost some views on the video or brag about the amazing plays that you just made. 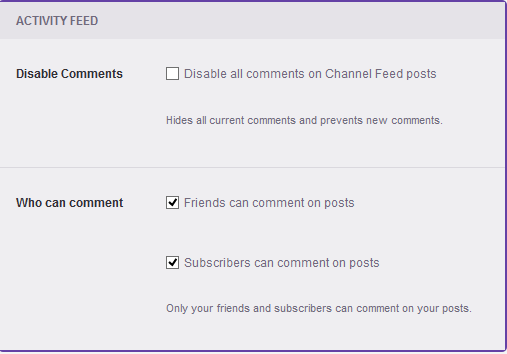 You can set who can comment on your feed easily by simply going to the Channel and Videos tab in your settings and customizing it to your liking. All posts that appear in Pulse will be in chronological order. Pulse can be seen from the front page for almost all users that were logged in when it went live! If you unfortunately don’t see it, don’t fret. It will be coming to your front page in the coming weeks.